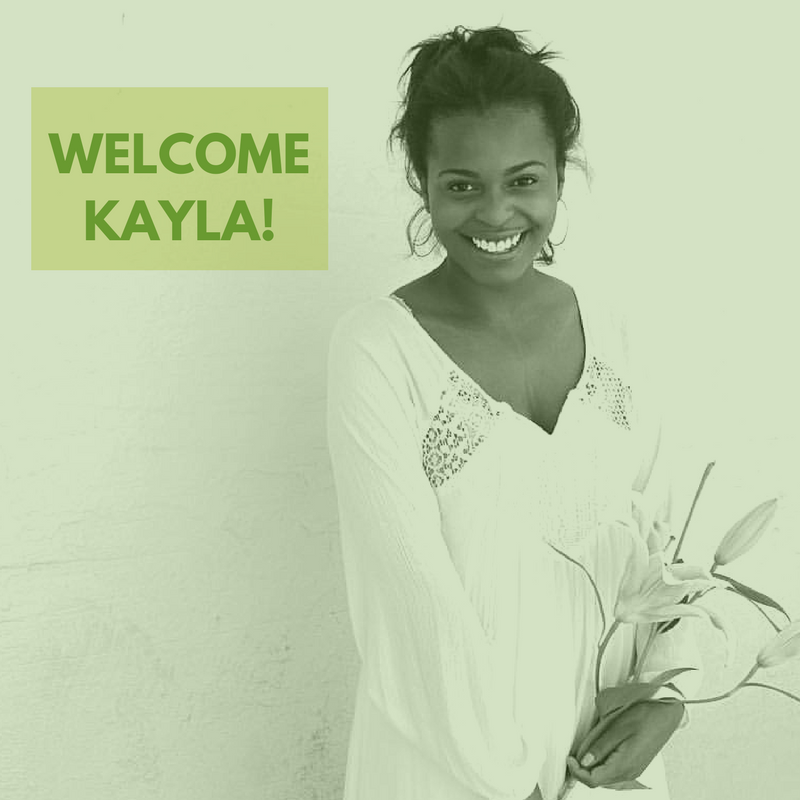 Kayla will serve as the Communications and Development Coordinator and is tasked with implementing and executing the foundation's communications strategy while amplifying our existing work through programs and initiatives that support local public education. She will also oversee our yearly fundraising efforts including the 2018 Brain Brawl Trivia Challenge. Kayla is a 2017 graduate of Auburn University with a Bachelor's degree in Public Relations. She brings to MEF a diverse skill set including her previous experiences executing cause-related campaigns, organizational/corporate branding, web development, and survey building. At Auburn, she served as President of the Black Student Union, a Top 5 Miss Auburn homecoming candidate, and as a Student Government Association Senator. Please join us in welcoming Kayla to our team and to the city of Montgomery!